Some blepharitis cases may require more complex treatment plans. 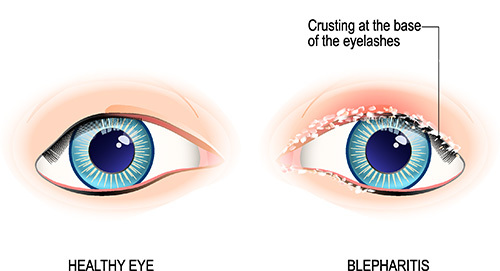 Blepharitis seldom disappears completely. Even with successful treatment, blepharitis may reoccur. To schedule and appointment, please call (214) 220-2425 or click on the button below.